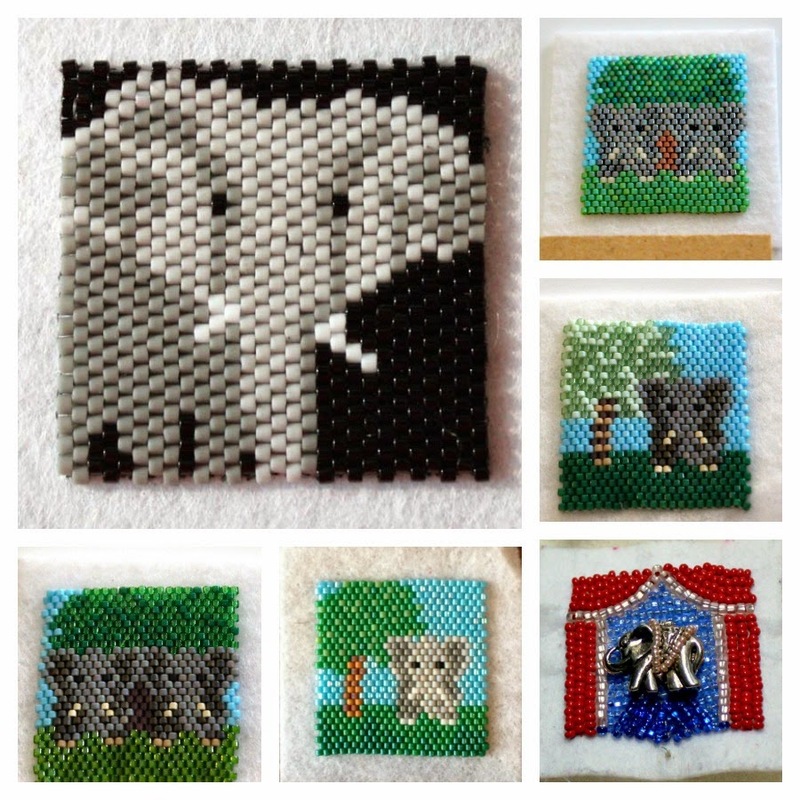 Bead-it-Forward had a LOT of elephants turned in! Very much like the dragonfly pattern, two of the elephant patterns were widely used. And there were some other fun elephant surprises! Here is a small sampling of elephant squares. If you are interested in seeing more, check out the gallery page on the Bead-It-Forward website. So far there are 1167 squares uploaded to the gallery. And there are still some squares waiting to be logged and uploaded! 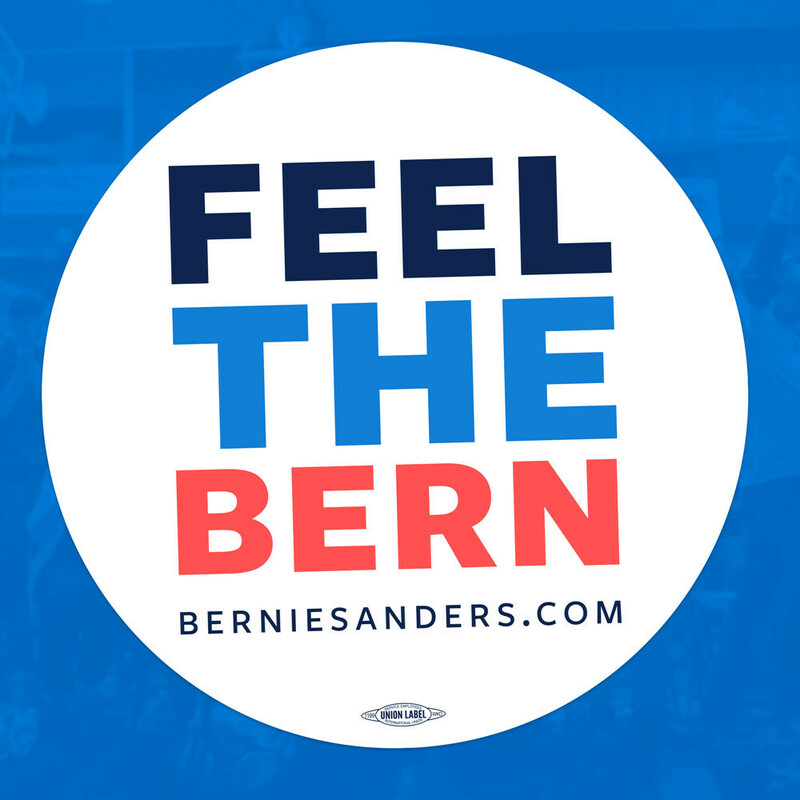 Tune in tomorrow for the letter "F". If you would like to read more A-Z Bloggers, go here. My favorite animal! And what beautiful beadwork. 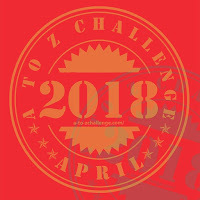 Good luck with the 2015 A to Z Challenge! The elephant squares are so cute I really like the gray one with the black background.